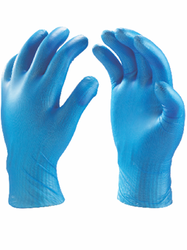 Leading Manufacturer of rubberex super nitrile gloves, rubberex 18 inch nitrile gloves, rubberex chemical resistant nitrile gloves, neoprene gloves, neoprene heavy duty 18 inch rubber gloves rubberex and heavy duty rubberex gloves from Mumbai. 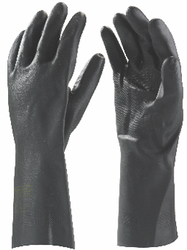 Neoprene Glove Is Made From High Grade Polychloroprene Latex Offering Excellent Protection Against Acids , Solvents, Oils And Grease, Abrasion, Tear, Cuts, And Punctures. 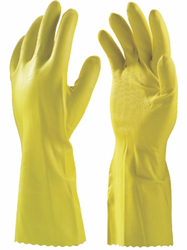 All Gloves Are Silicone Free. 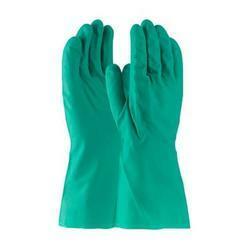 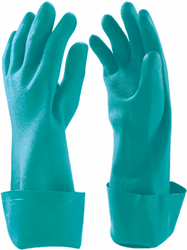 Nitrile Gloves Are Manufactured From NBR. 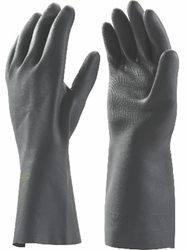 It’s 100% Made Of Synthetic Nitrile Thus Free From Latex Protein Allergy. Durable With Superior Properties. 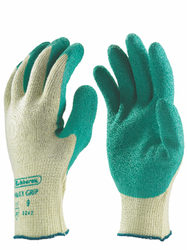 Comfortable Fit And Excellent Textile Sensitivity. 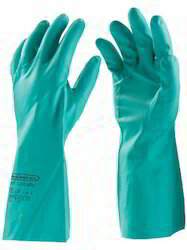 Made from Special Blended Soft NBR / Latex Free. 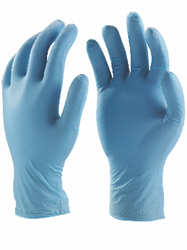 Nitrile does not contain any Latex ProteinSmooth Surface owder Free, Non Sterile, Ambidextrous Beaded Cuf cour Option Blue Recommend to use in low risk medical application, food processing industries, cleaning and janitorial. 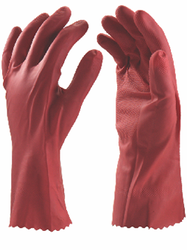 Looking for “Rubberex - Malaysia”?